Google Jamboards are available in 55”. 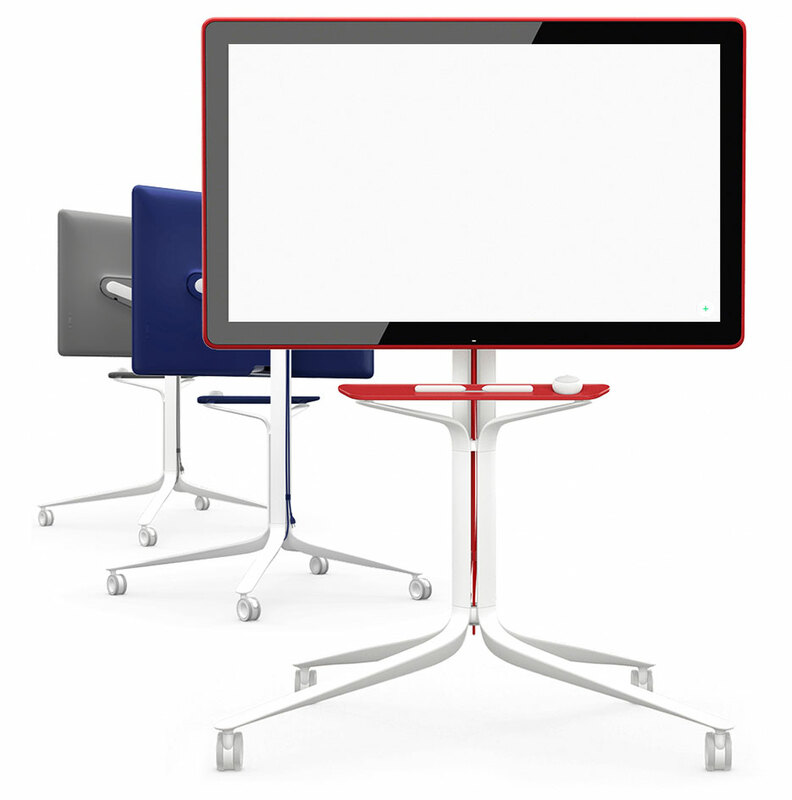 Google Jamboard rentals are available daily, weekly, and monthly. Google Jamboard rentals are hand delivered to your event venue. 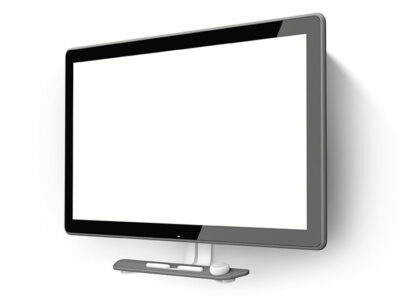 Floor stands and wall mounts are available for your Google Jamboard rental. Technicians are available to setup and install your Google Jamboard rental. 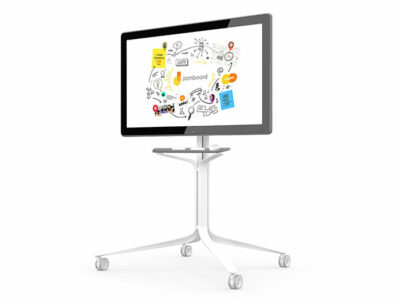 View more information on Google Jamboard and download the technical specifications. Yes. To set up the board, an Internet connection is required. In offline mode, Jamboard supports core drawing functionality. 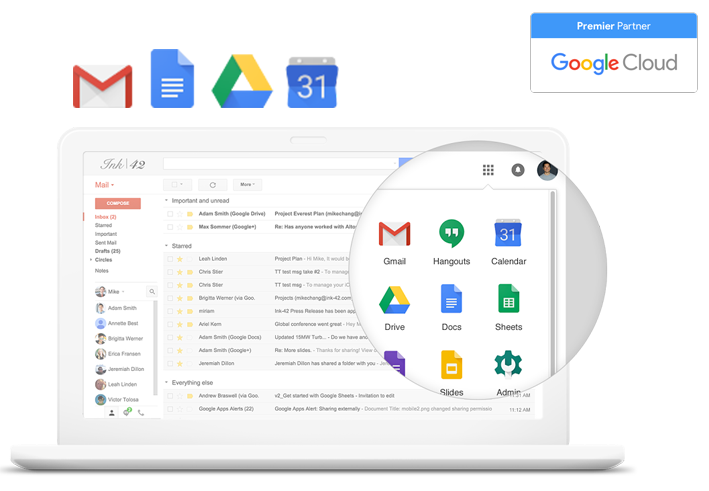 However, online connectivity is required for sharing, saving to Drive, handwriting recognition, connecting to a meeting, and other Jamboard features. Will Jamboard be available globally? As of September 2017, Jamboard devices are available for purchase in the United States, Canada, and UK only. We’re currently working to bring Jamboard to additional countries. The Jamboard app is free and available now globally. You can download the Jamboard app for phone and tablet from Google Play and the AppleⓇ App Store.